In 2015, the city studied and proposed an on-street residential parking permit program for the historic neighborhood only to have Mayor John Cranley (D) veto the measure after a contentious 5-4 vote in favor of the program from City Council. At the time the Mayor favored charging residents up to $500 per permit for the program, a measure UrbanCincy supported at the time. The prior program would have cost $108 for an annual permit and would have had a cap of 450 total permits for the southern part of the neighborhood. 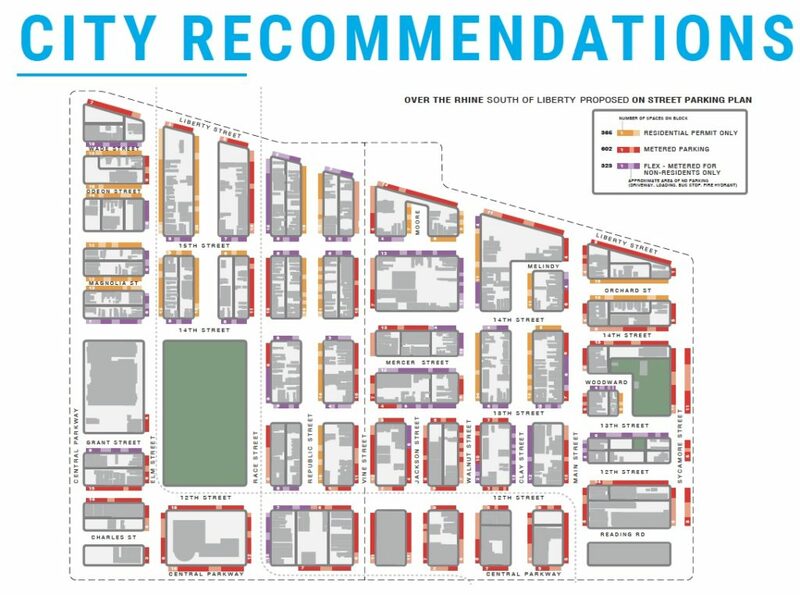 Following the veto, City Councilman David Man (D) directed the administration to study the parking conditions of Over-the-Rhine and develop a set of recommendations to help guide the city in its decision making on the policy. The City hired Walker Consultants to conduct a study, which extended over several years and engaged various Over-the-Rhine community stakeholders. The results of that study have been released and the city is moving quickly to act. 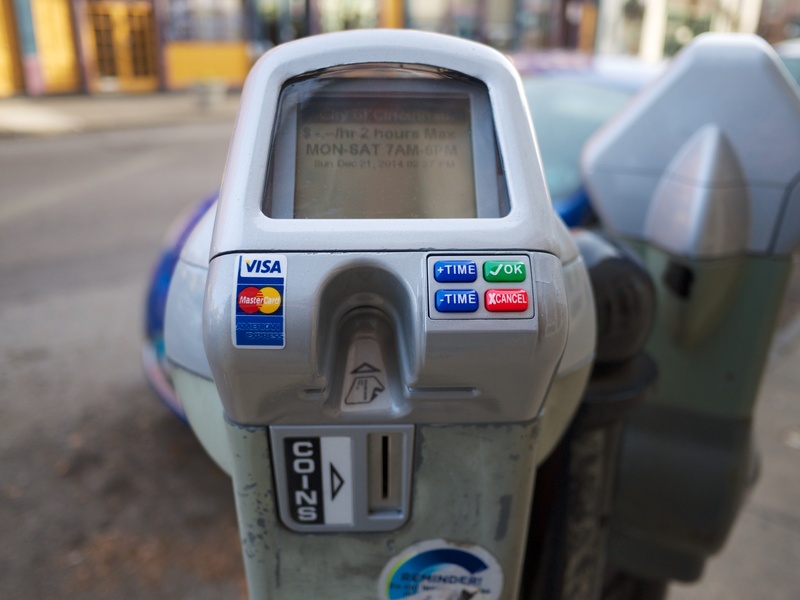 Under the plan developed by the city, residential parking permits will cost $150 per year with a cap of 500 total permits. Of those permits, half of them would go to qualifying low-income residents who will pay a reduced annual rate of $25 a year. Permits will allow residents to park in non-metered residential streets as well as “flex” areas on main commercial streets in the neighborhood. In a memo to City Council, Director of Community and Economic Development Phillip Denning recommended that permit numbers and cost should be regulated by the City Manager so costs and numbers for the program can change over time as the city gets feedback and measurable data from the program. The initial costs are estimated at $180,000 to install signage and start the program. Annual operations costs are pegged at $73,500 and are expected to be covered by the permit fee income generated from the program. If approved by City Council the program could be implemented by the end of the year. The cost and number of permits have been a point of contention from residents in the neighborhood who voiced their concerns at a City Planning public staff conference for the removal of parking requirements in the urban core. No official council hearings have been set regarding the program however the first step of Walker Consultants recommendations which will remove off-street parking requirements in the urban core will be discussed tomorrow at City Planning Commission and again at the Economic Growth & Zoning Council Committee Meeting next Tuesday at 9 AM in City Council Chambers at City Hall.